Seems like AirAsia will open a Melaka-Penang service soon! Rights via mavcom were approaved and Melaka is uploaded on the AirAsia-Booking-Engine! Malindo is so far flying this Route with ATR. Edited by Holger, 07 April 2019 - 05:49 PM. Flights now uploaded starting 1st July, but "not available"
Edited by Holger, 07 April 2019 - 11:16 PM. 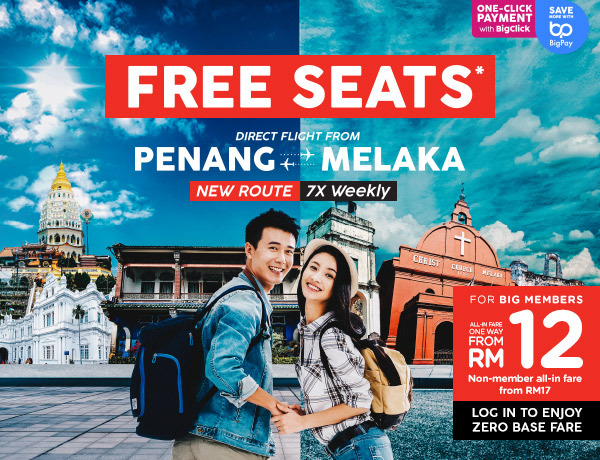 SEPANG, 10 April 2019 - AirAsia spreads its wings to the historical state of Melaka with new daily direct flights from Penang starting 1 July 2019. 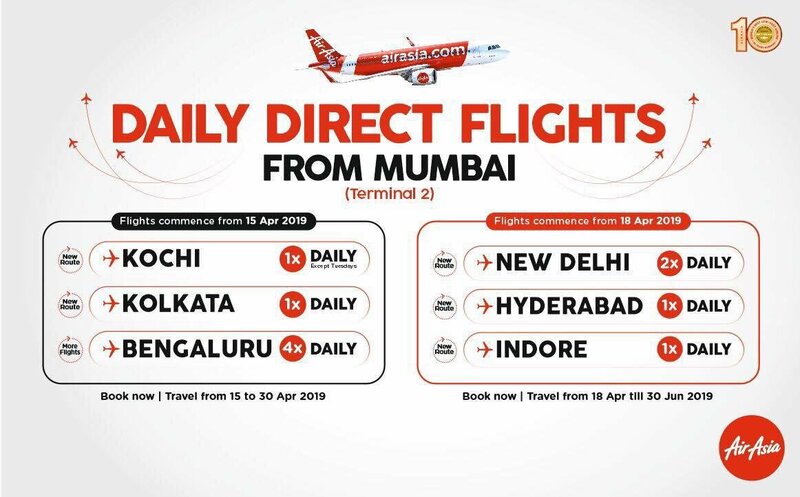 The new flight will boost tourist arrivals to the city, helping to support the state governments target to attract 20 million visitors in 2019. AirAsia Malaysia CEO Riad Asmat said, With its UNESCO world heritage listing and rich history, Melaka is one of the number one places to visit in Malaysia. This new route further strengthens our tourism footprint in Malaysia, providing more options for international visitors to travel between the states of Penang and Melaka. We look forward to continuing our work to explore even more new routes to Melaka from other parts of our Asean network.